Note: This post may contain affiliate links. While I may receive a small commission at no extra cost to you if you make a purchase through my affiliate link, keep in mind that I only recommend products genuinely like! Plus, you’ll help me support my two cats, Boomer & Lou. Not only is social media one of the best ways to connect with other people who have the same or similar interests and hobbies as you (DUH! ), it’s also a great way to promote your business. 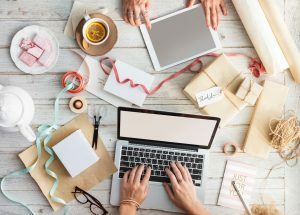 Whether you’re a freelance writer, graphic designer or run an eCommerce business platforms like Facebook, Instagram and Pinterest have the potential to increase your reach and drive traffic to your website. That’s why it’s a GREAT idea to use social media to connect with other writers and bloggers not only to promote your business, but to have a community you can fall back on if you need advice or even a pep talk. As a community, people are willing to share their insight, thoughts and even jobs for other group members to pursue. 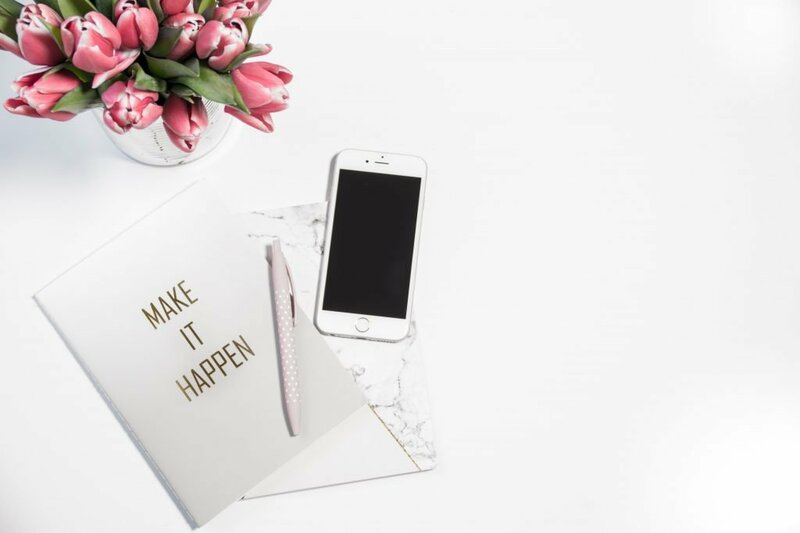 Pretty much immediately after I hit the ground running with freelancing and created my online portfolio/website, I made a Facebook Page and joined a ton of groups for freelance writers and bloggers. I also did a quick search to see if there were any groups for social media, because I was curious how to promote my writing on social media and get people to engage. I was pleasantly surprised to find several groups! 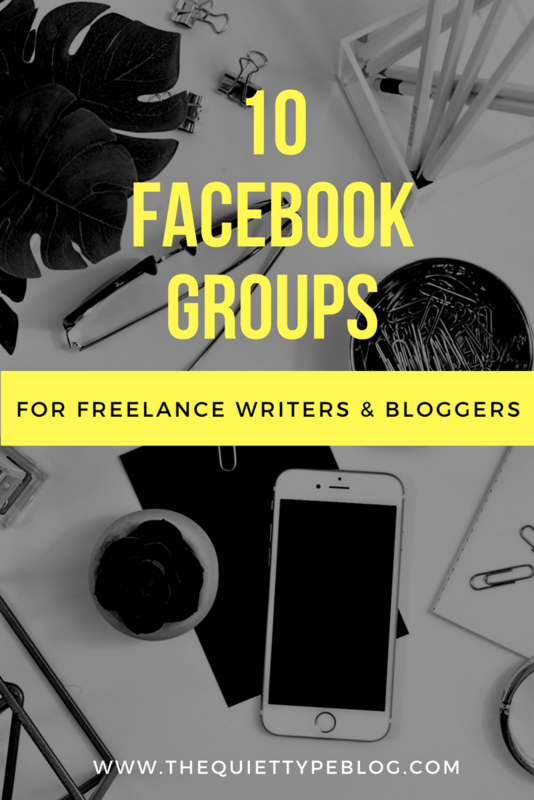 For the sake of this post, I’ve broken the Facebook Groups I recommend down into two sections – Writing + Blogging and Traffic Building. I’m in both types of groups and they’ve worked wonders on increasing engagement on my social media, driving traffic to my website and they’re my go-to when I’m looking for some insight or need an answer to a specific problem. I like this group because it’s a mix of promo threads and women helping other women and let me tell you – these women are more than willing to help each other out! If you don’t know about Jorden, you need to stop what you’re doing RIGHT. NOW. and visit her website. I’m not joking, do it. She’s an inspiration to anyone that dreams of being their own boss and living a creative life. She also has some great courses for freelance writers, which I highly recommend! 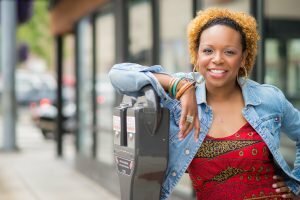 Her Facebook group, Writing Revolters is full of writers just like you and I and it is one my most widely utilized groups. I’m a fly on the wall of this group and the information I’ve gleaned has helped me out so much in the months since I started freelancing. This group has promo threads in addition to people posting with questions, success stories, and motivation. “This is a place for writers to connect, so we can all help each other become stronger writers.” This quote from the group description pretty much says it all. The Write Life Community is an extension of The Write Life and I love the helpful vibe of this community. There’s only one promo day (Mondays) but I like that because sometimes you just need advice! Alina Bradford has worked with some HUGE brands over the last 20 years and she really knows her stuff. (Seriously, look her up on LinkedIn!) I love her direct, straightforward approach so I knew I wanted to be a part of her Facebook community. 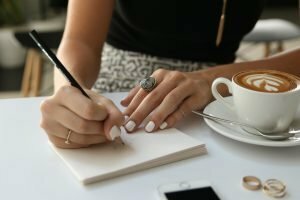 This one is similar to the other writing groups I’ve joined, but I’ve noticed Alina really participates within the group and offers guidance to people asking questions. She also does contests to win one-on-one training with her, which is awesome! Get Alina’s Book, The Fluff-Free Freelance Writing Master Course is available on Amazon and definitely worth the read. You can read why I think so here! If you have Kindle Unlimited, you can read it for free! The members of this group are really helpful! Sure, there are some bad eggs that weigh in with negative comments every now and then, but for the most part everyone is great! This group is run pretty efficiently and has a nice mix of threads and discussion. The threads range from things like Pinterest follows or repins, blog comments, and other social media sites so there is a little of everything. Sandra does an awesome job of engaging in her group. She genuinely cares about the people in the group and frequently does polls to get opinions, which is awesome! There are also specific threads to participate in, though she mainly focuses on Instagram. In that last few months, she’s began offering threads for Pinterest and is even considering a thread to help people connect on LinkedIn. 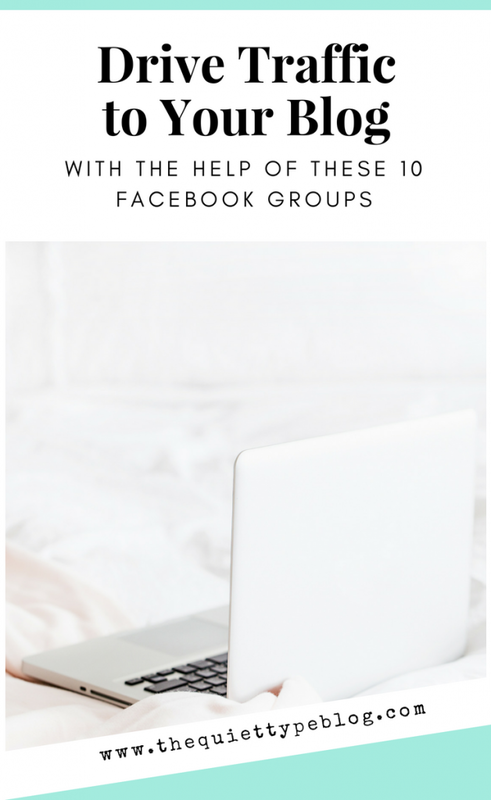 I used this group mostly when I was just starting out, but I’ve found some really cool pages and bloggers to follow thanks to this group. It’s also helped me build up my social media following quite a bit in a short amount of time, which I obviously can’t be mad at! The only thing I don’t care for is that it sometimes comes off as chaos. From what I can tell, there aren’t specific promo threads and people pretty much just start their own (which has its benefits) but if you’re the type of person who likes groups with a promo thread schedules, this group isn’t like that. CREATOR: Megan @ Love. Family. Health. In my opinion, Megan is a Pinterest genius. I bought her eBook, Pinterest Ninja and I couldn’t recommend it enough! Her group is designed to help members promote their pins with daily promo threads, but just like Alina Bradford, Megan is very present within the group and is always willing to help a member out and answer questions. There have been occasions where she will personally email members with the information they’re looking for! It’s obvious she’s really passionate about what she does! To learn more about Pinterest Ninja and why I love it (spoiler alert: I doubled my reach in just one month!) you can read my review here. This is a new group that was recently created but I’ve been enjoying it so far. There are several threads every day and they offer a mix of social media engagement as well as blog engagement. The only thing I don’t like is the threads don’t get “closed” in a timely fashion, but I’m willing to look past it because I’ve gotten awesome engagement with this group. 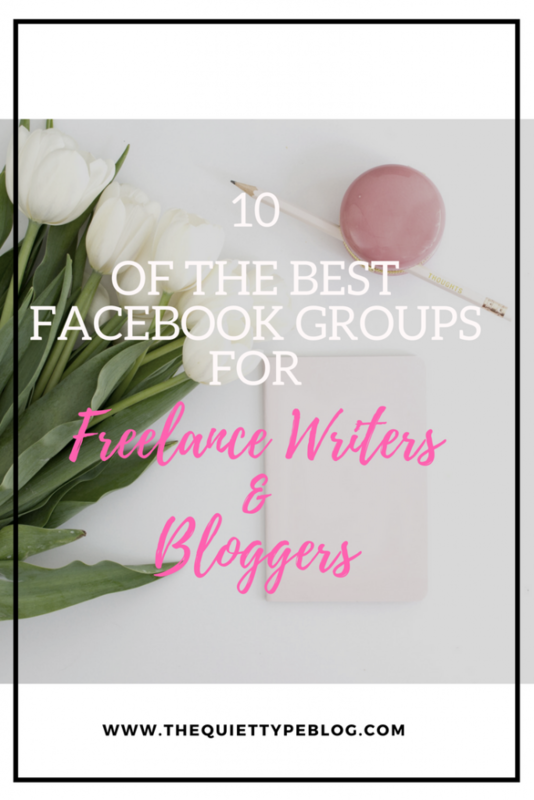 I’m part of a TON of groups geared toward freelancing, blogging and social media but these are definitely my favorites! Are there any groups you would recommend? Let me know! 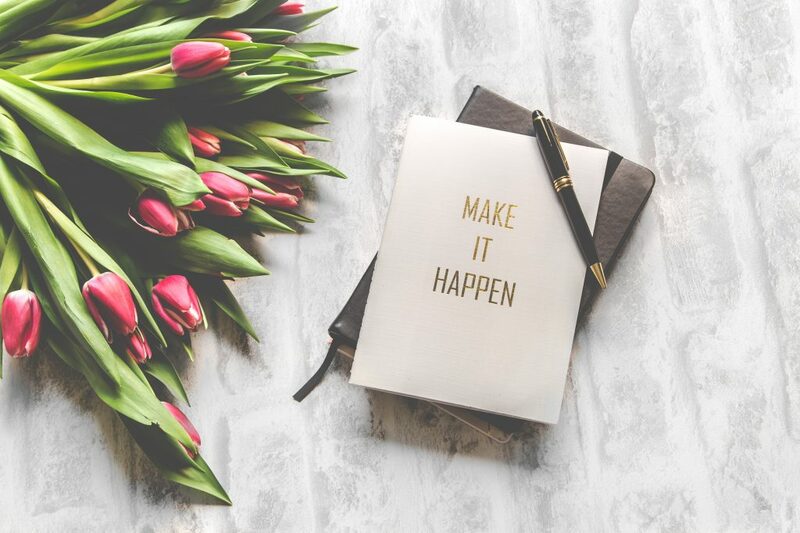 In the meantime, check out this post on Why I Quit Upwork & What I Did Instead to see how I landed major clients without a ton of experience! I wish I had a Pinterest board called, “Ohmigosh, I’ve Got to Read EVERY WORD of this Blog Post”, but shared via Tailwind and sent to my “Blog Posts of Note” board. 🙂 Excellent stuff! Oh, I subscribed to your posts as well. Congratulations on starting your blog! I hope you find the information on my blog helpful. Good luck! Katie, finding you on Pinterest has been such a aGodsend to me and anyone who is fortunate enough to come across your posts because they’re well written in a conversational tone that makes one feel as if you’re speaking directly to a them while sharing a cup of herbal tea sweetened with honey. In just one sitting I actually read two of your posts on Pinterest and felt compelled to leave a comment to Thank You for such wonderful information. Yes, I do plan to both use this info and share it with other creatives so they know they are not alone in their own singular universe trying to figure all of this stuff out by themselves.